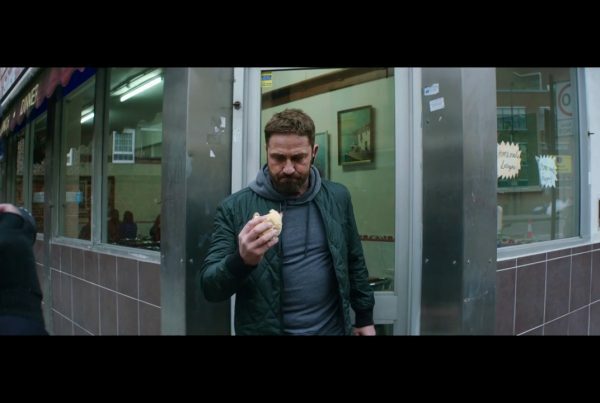 Legendary director Ridley Scott has returned to advertising following a nearly 30-year hiatus with two massive campaigns – one for Turkish Airlines, and this extravagant film for Hennesy X.O. 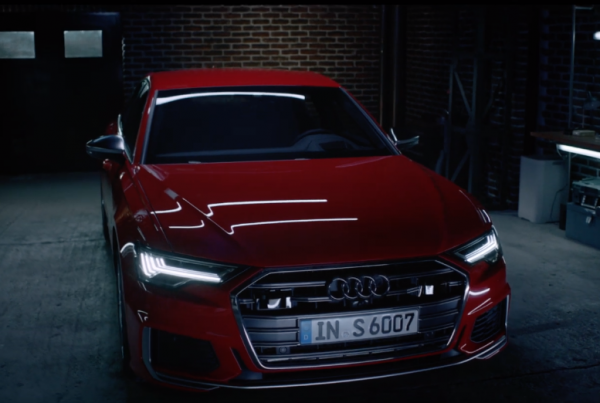 The special effects-heavy film is titled The Seven Worlds, and takes us on a visual journey through what it is that goes into the creation of the high-end cognac. 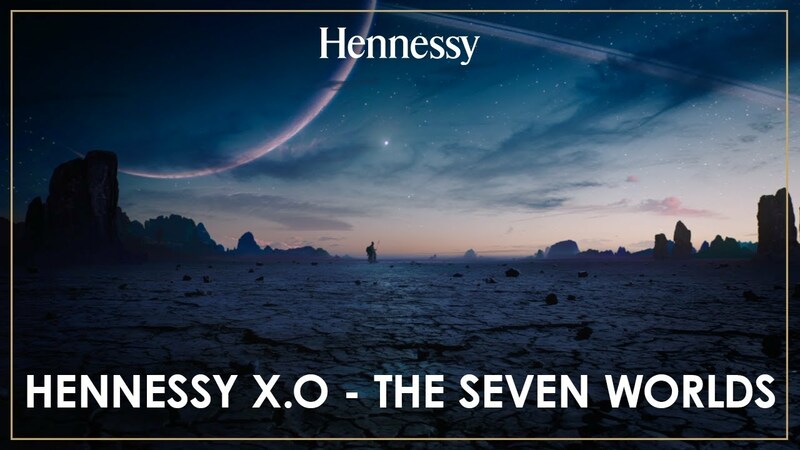 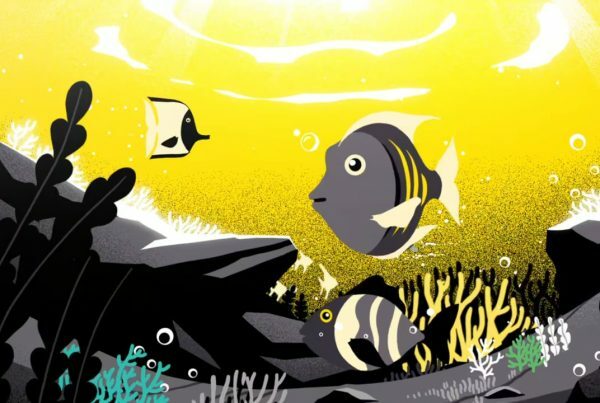 Heavily stylised and taking us from barren desert environments all the way to outer space, the film plays off one central brand idea – “Every drop of Hennessy XO is an Odyssey”.